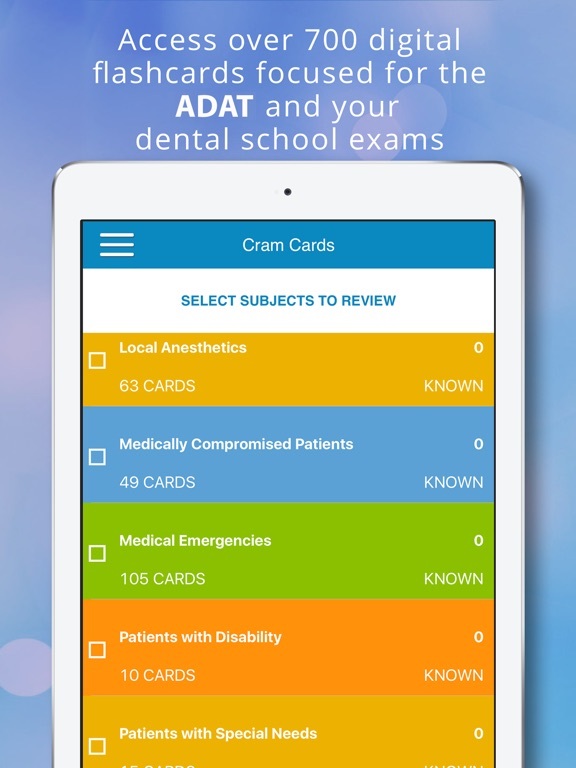 "ADAT Cram Cards" helps you study less, score higher on the Advanced Dental Admission Test. It is important you score high on your Advanced Dental Admission Test as it is used to determine admissions into highly competitive dental specialty programs. How often do you use your mobile device? Like many, we always carry our iPhones and iPads on us. This is why ADAT preparation should be available to you on the go so you can spend less time studying and more time enjoying your summer off. 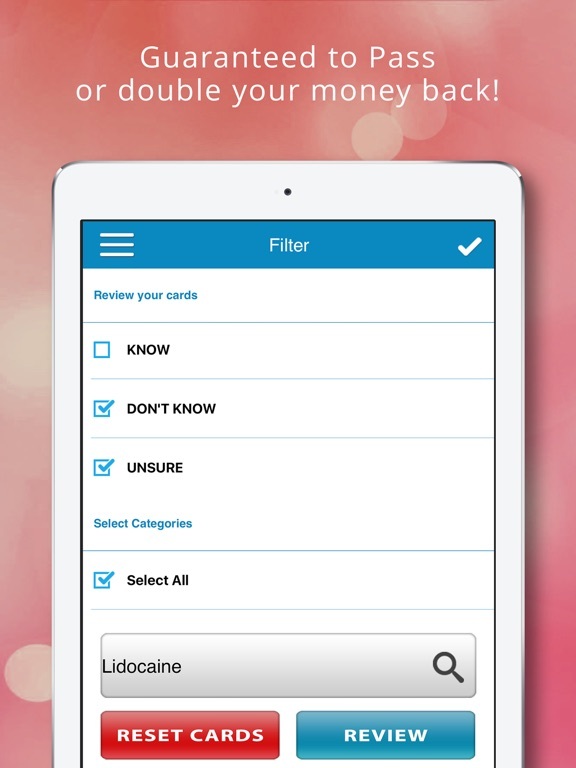 Also, why should you pay hundreds of dollars for dental board flashcards when you can obtain it for only a few bucks? Flashcards are scientifically proven to be one of the best ways to learn. 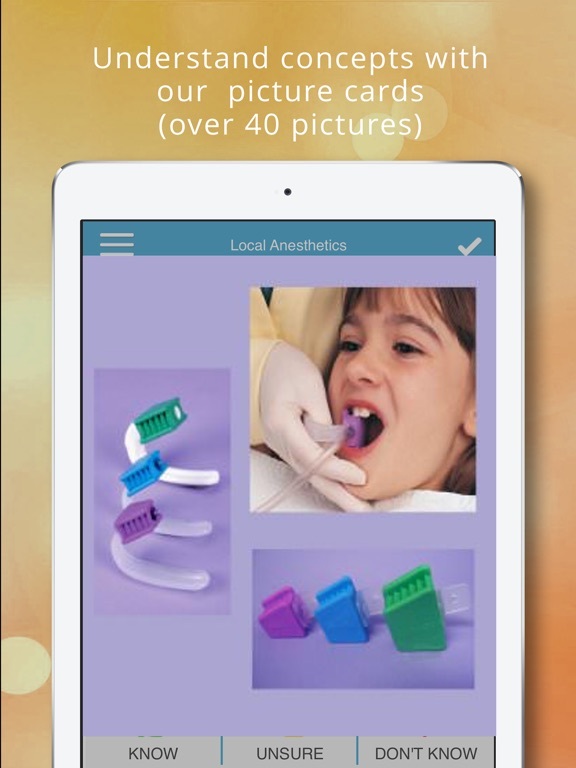 Our engineered system teaches you and makes memorizing easier – saves time, effort and frustration. 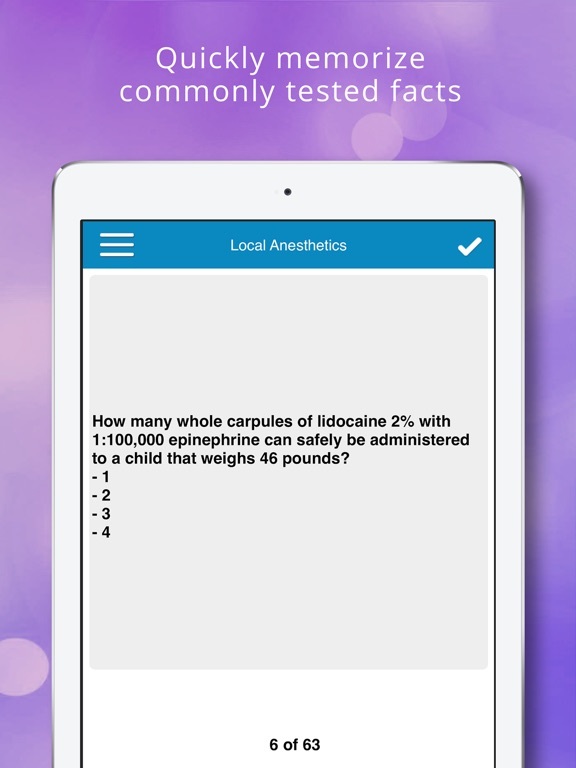 "ADAT Cram Cards" will push the cards you need to learn harder than the rest, making sure you learn what you need. Easy to use! But above all, always in your reach! 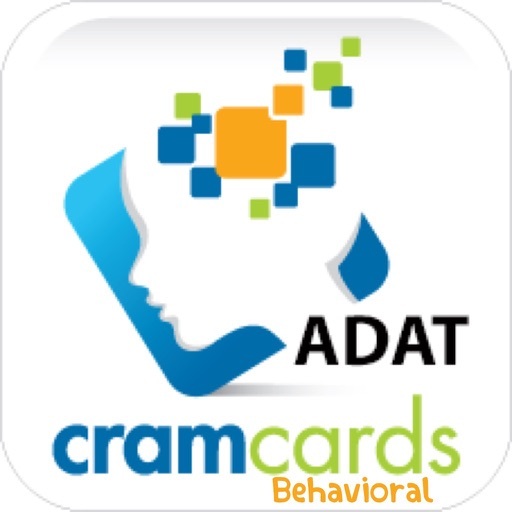 You can use ADAT Cram Cards in your free time, waiting for the bus, on the subway, or wherever you want. 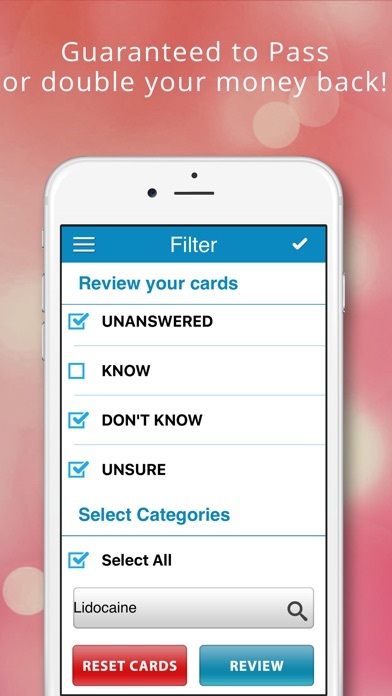 "ADAT Cram Cards" lets you make the most of all those short periods of time that you have every day. 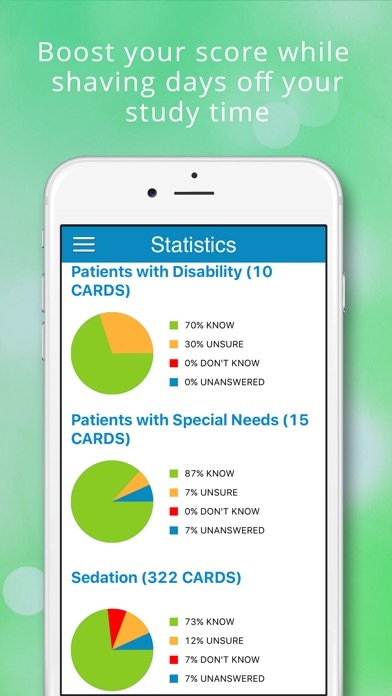 All your ADAT Flashcards, right at your fingertips. 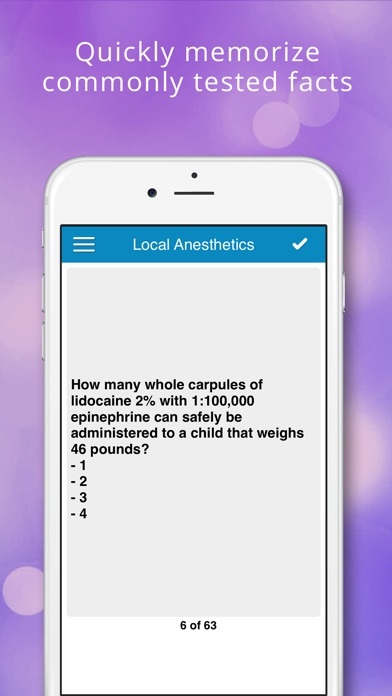 This is why "ADAT Cram Cards" is voted the best way to study for the ADAT, both efficiently, effectively and affordably on your iPhone or iPad. 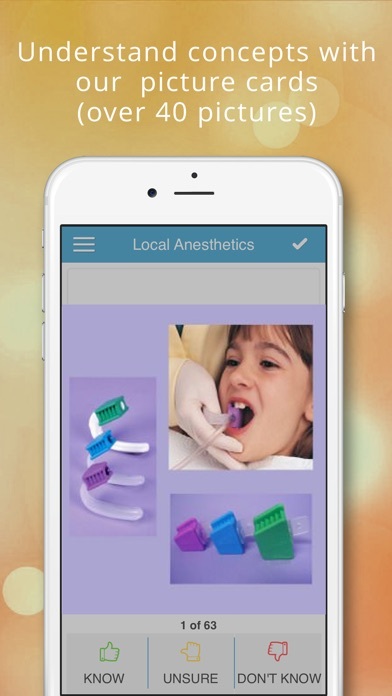 Study Smarter, Score Higher on your ADAT Exam and gain admission into top dental residency programs! 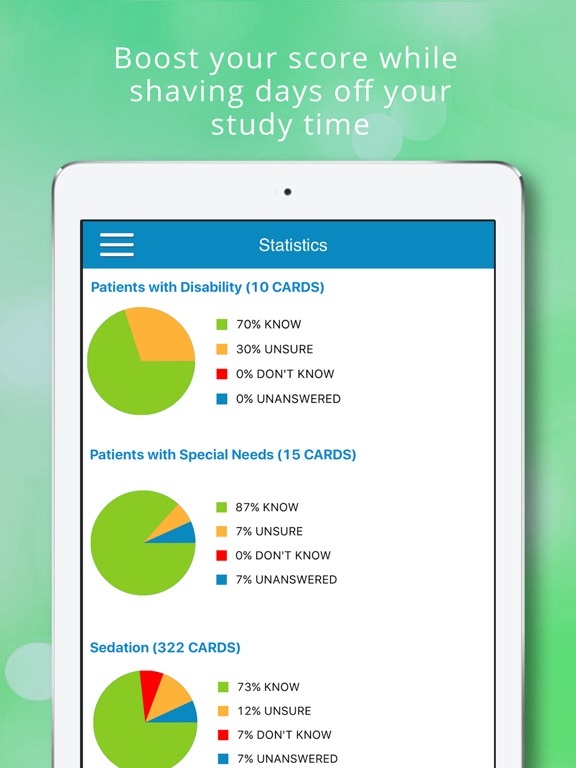 + Access over 700 digital flashcards focused for the ADAT and your dental school exams on Behavioral Science, anytime anywhere with convenience and accessibility! + Guaranteed to Pass or we give you TRIPLE your money back! In order to achieve the best customer satisfaction, we always take your feedback into consideration. This is why most of the improvements, fixes and additional features came from your suggestions and requests. 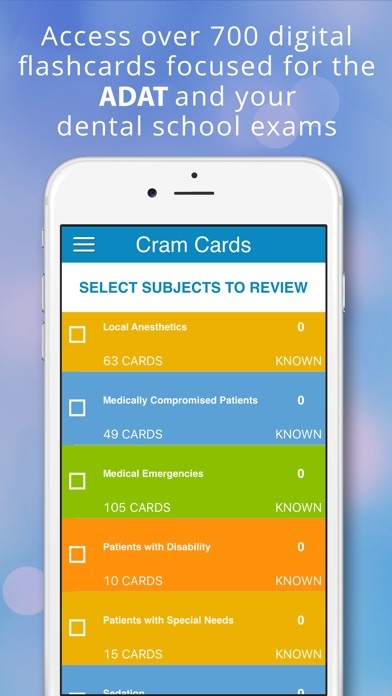 Please email us with questions to info@cram-cards.com as we are always here to support you. We look forward to helping you in prepping for your dental school exams and in acing your Advanced Dental Admission Test.